Welcome to my journey to living a toxic free lifestyle through essential oils!! I have always believed that living a true healthy lifestyle is far more than just eating healthy and exercising (both of which are important)... its about the whole picture. When I started researching the ingredients in household cleaners, makeup, haircare products, and food. I was horrified as to what I was putting into my families bodies. If you do not already have the app "Think Dirty", download it!! I check every product I bring in to our home with the app to make sure it is clean from all the toxins companies are sneaking into everyday items now a days. We have been on this journey since August, 2016 and no we are not 100% toxic free yet, but we are closer than we ever have to living the healthy life we are striving for. Because of essential oils, I have been able to get my body to run properly when doctors couldn't figure out why I was so off, I'm happier, I sleep better, and my skin and hair have never looked better. Samuel has been sleeping better, they help him focus on school and work, lower his stress, and he has been way healthier. We even use them on Pippin... he loves his lavender. Every time we get in the car for a road trip, we have strangers to him coming over, or even before bedtime, he lets me massage some in on the back of his neck and it calms his anxiety right down. I'm so grateful for this little journey I started my family on, and I truly believe we are all healthier because of it. Essential oils are distilled from all different kinds of plants and used on our bodies for all sorts of amazing purposes. They can be used in so many different ways to help our bodies, mind, and spirit! They can improve our health, balance our emotions and hormones, improve our skin and hair, and so much more! Why I chose Young Living? 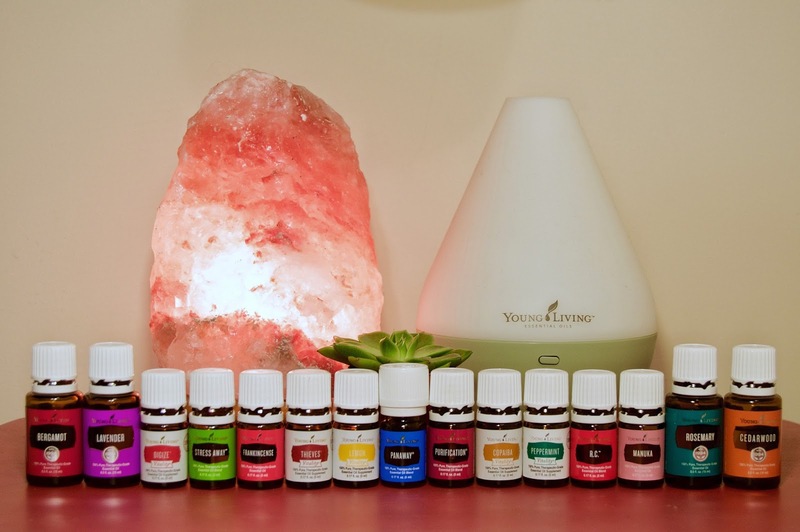 Young Living had so many varieties of oils, household products, personal care, and everyday items that made them stand out over other companies. I liked that they provide a seed to seal promise and knowing that everything that I was bringing into my home was the best quality put me at ease. If you are interested in starting your own oily journey, I suggest starting by adding oils into your everyday life and grow from there :) I would love to help you get started on your journey! 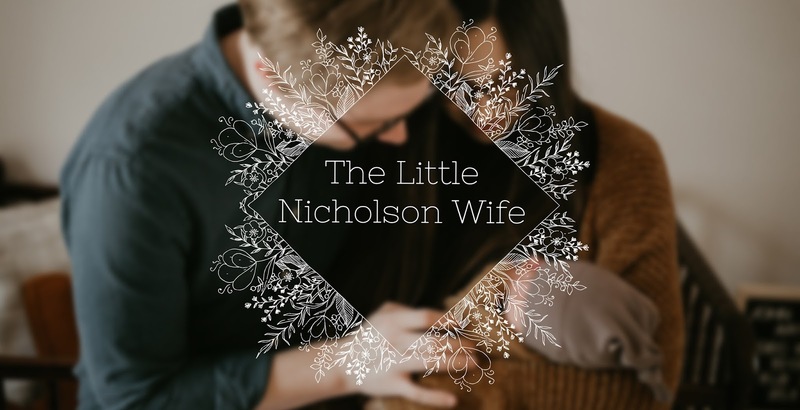 Email me at thelittlenicholsonwife@gmail.com and lets live a toxic free lifestyle together!! Do any of you use essential oils? If so leave some of your favorite uses down in the comments (I'm always looking for new uses or to be reminded of old ones), or request any oily posts y'all want to see!